Sam included a video in his PowerPoint (PPTX) file. The MP4 video and the PPTX file were in the same folder. He sent the entire folder to his friend. 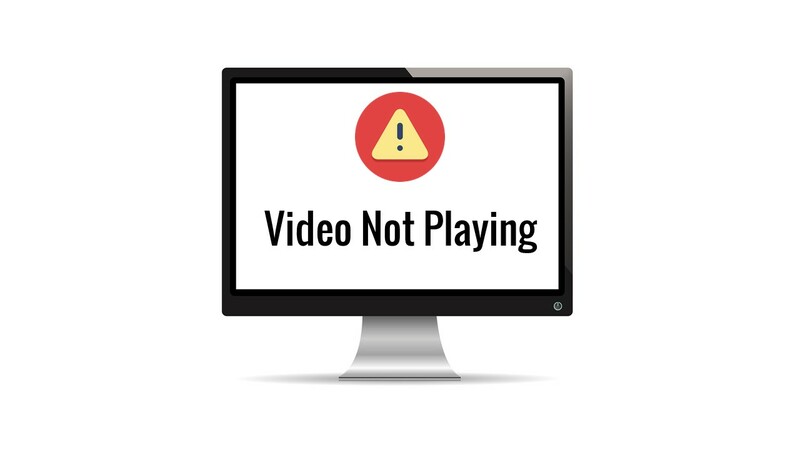 When his friend viewed the slideshow, the video did not play and gave an error message that 'Quick Time Player' was required to play the video. MP4 and MOV videos will play in PowerPoint only when you have Apple's Quick Time Player installed on your system. While Quick Time Player is free, and you can surely install it, your recipient (client or colleague) might not have the player. Then what? Convert the video into WMV (windows media video) format and then insert it in PowerPoint. Download Movie Maker (Microsoft's free software for video editing) --> Open your MP4 video using Movie Maker or insert your video into Movie Maker --> File --> Save movie --> For computer or high-end display (choose the desired quality) --> Save as type WMV. That's it. Your video should play now.